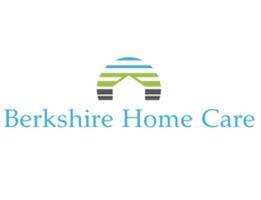 Berkshire Home Care - Bathrooms, Bedrooms, Home Improvements, Kitchens based in Reading, Berkshire. We are an experienced, Professional company who offer a wide range of property services. Berkshire Home Care is a reliable and friendly company with over 15 years experience undertaking work in the Berkshire area. We are here to provide trustworthy workmanship carried out to the highest standards, whilst providing you with professional, efficient service tailored to your requirements. We offer friendly advice and a free quotation.